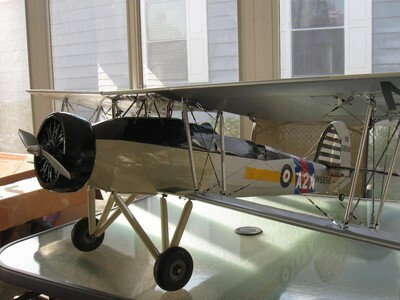 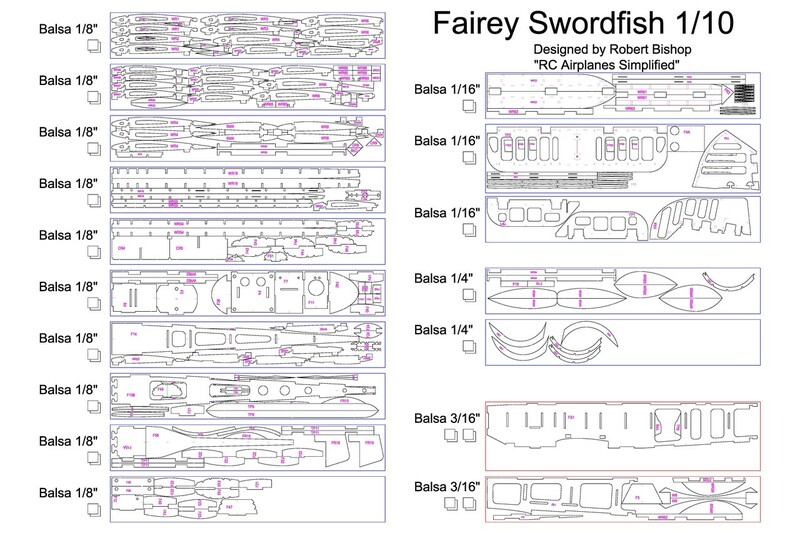 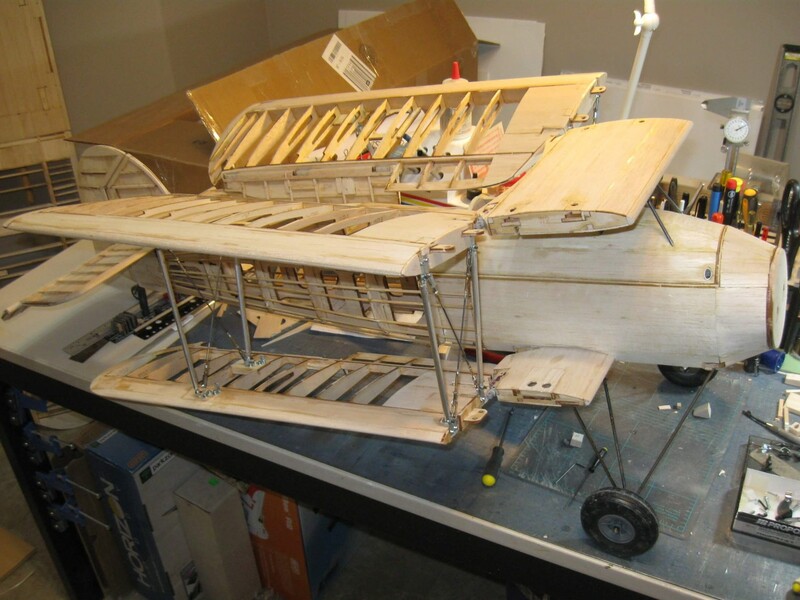 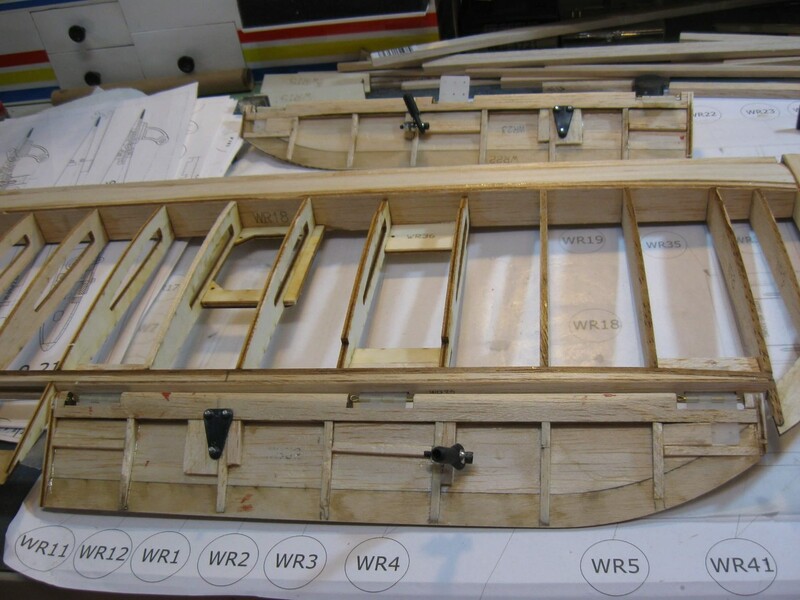 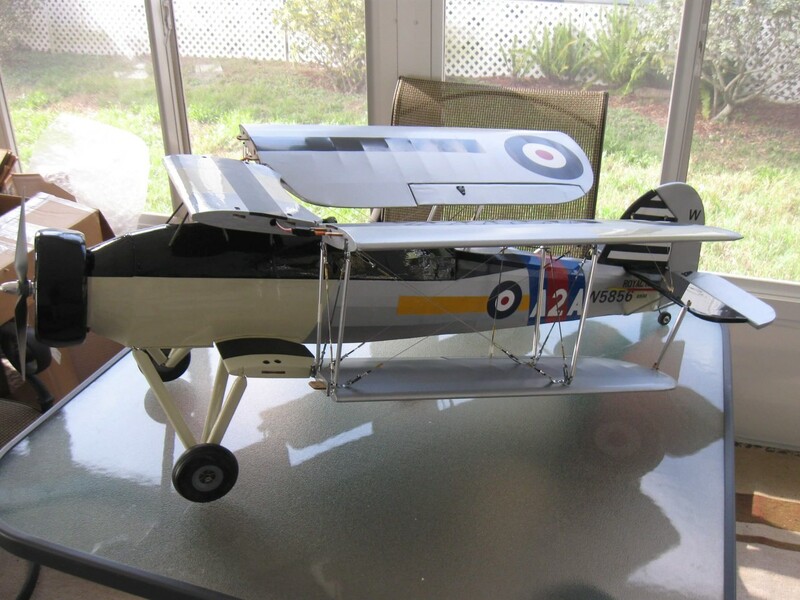 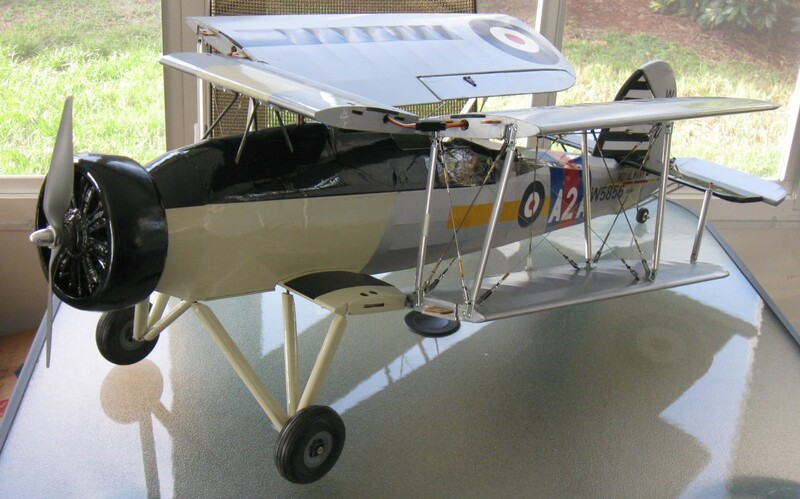 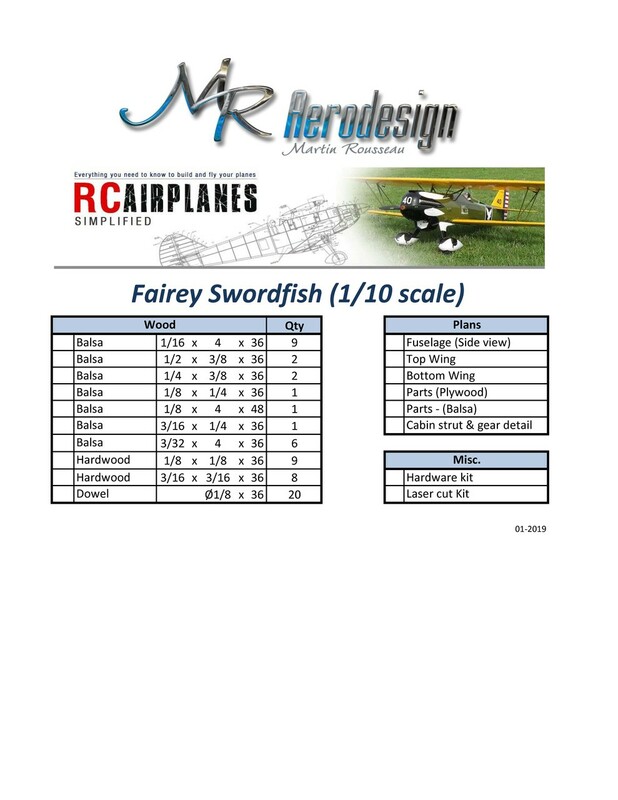 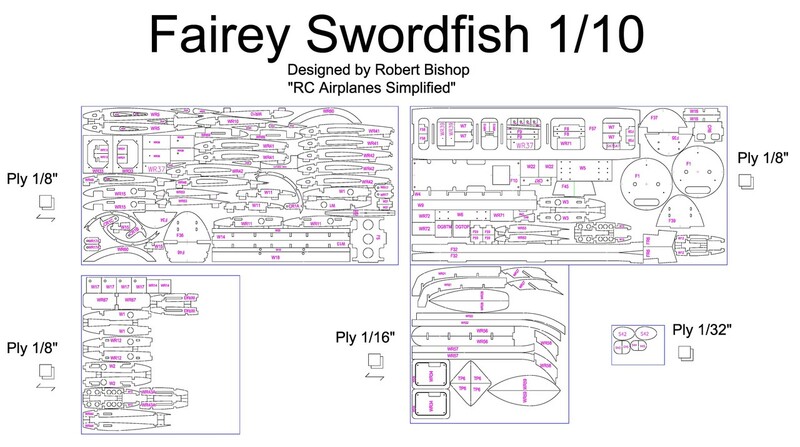 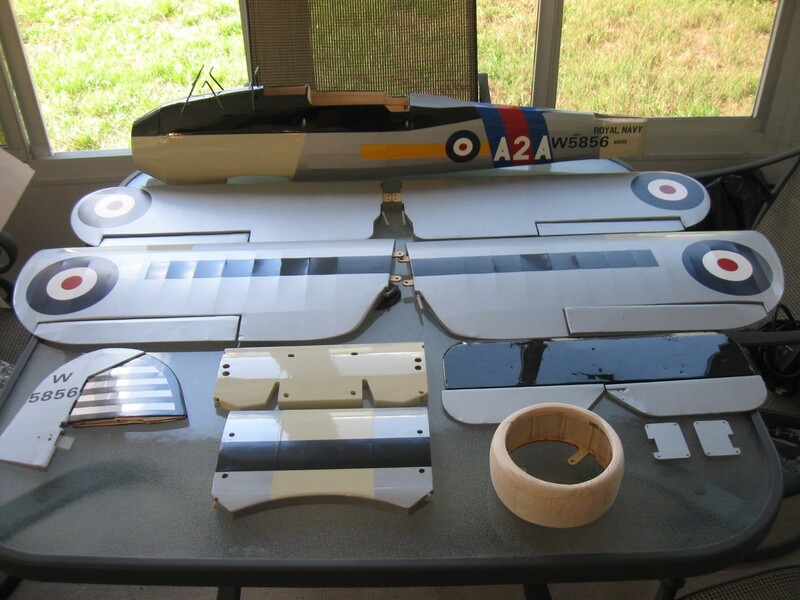 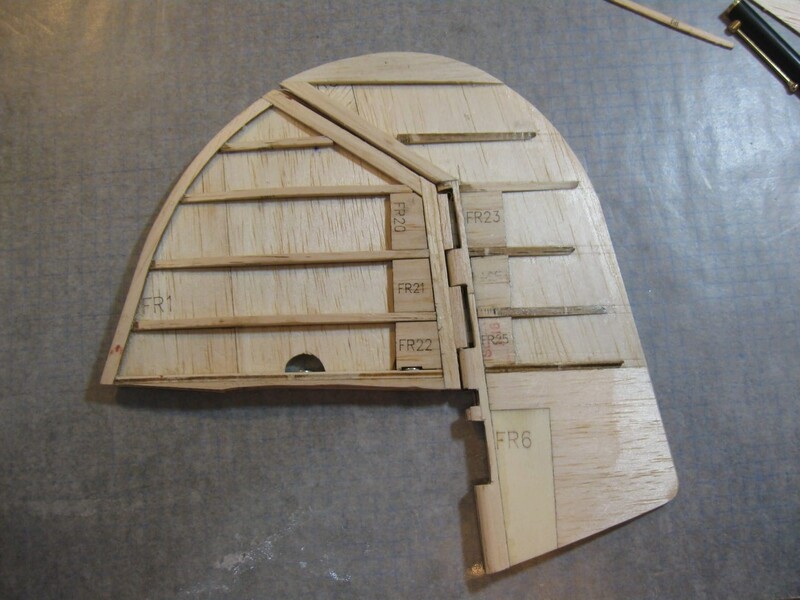 Kit for the 1/10 scale Fairey Swordfish designed by Robert Bishop from "RC Airplane Simplified"
All the wood required for the construction. 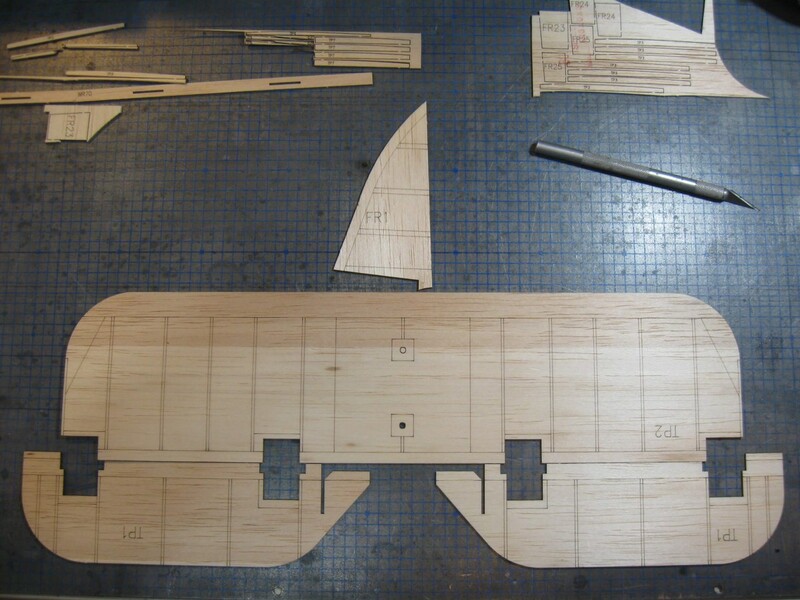 Balsa and plywood laser cutted parts. 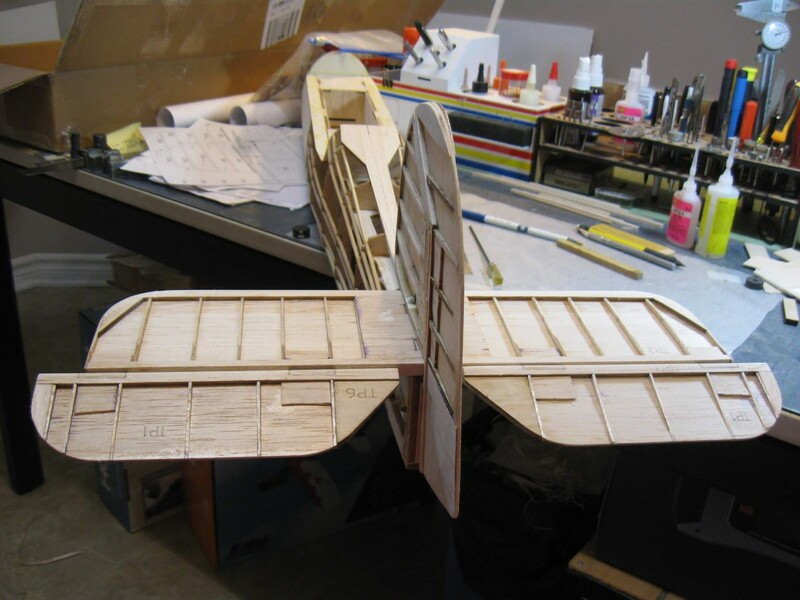 Wing loading : 21.39 oz/sq. 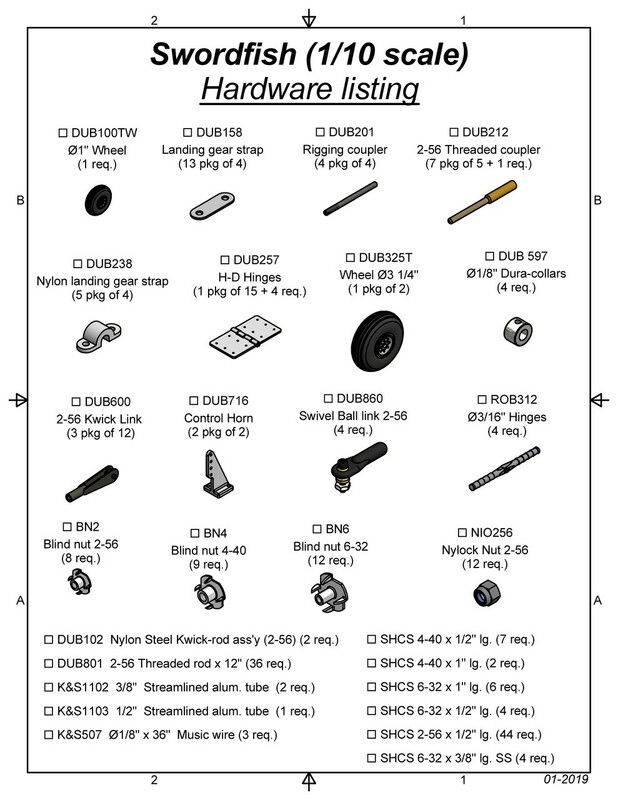 ft.
Electric power : Power 32 or equiv.